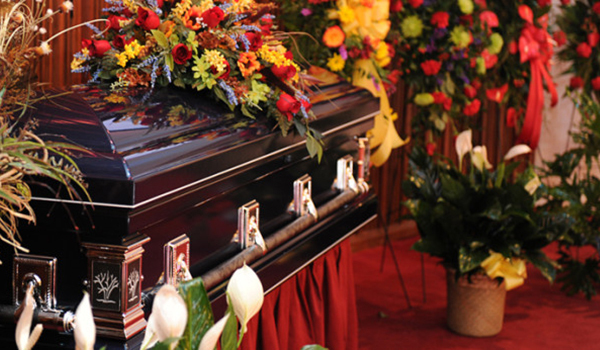 Morgan Memorial Home provides quality funeral selections. Whatever your wishes, we can arrange the perfect tribute. Contact Morgan Memorial Home for more information. Enhance a service by playing a favorite hymn, performing a military tribute, or decorating with brightly colored floral selections. At Morgan Memorial Home, we cater to your needs. Count on us to make your loved one’s farewell unforgettable.